Thank You for Helping Us Raise More Than Two Tons Of Kindness! During the holiday season, we partnered with Food Bank For NYC to help feed the hungry by collecting canned food at every library location from November 19 to November 30. Our goal was 3,000 pounds of food, and by the end of our two-week drive, our staff and customers donated 4,564 pounds of canned food—that's 2.2 tons of kindness! Thank you to everyone who took this tangible step towards making life better for our neighbors—that’s what kindness is all about. When is the food drive going to begin and end? The It's Time for Kind Canned Food Drive runs for two weeks. It begins on Monday, November 19th and concludes on Friday, November 30th. Only canned goods are being accepted during the Food Drive. You may donate items such as canned vegetables, soups, beans, chili, and fruit. Please do not contribute dry goods, perishable foods, or toiletries of any kind. Where can I drop off my items? You may donate canned goods at all open Queens Library locations. Collection bins will be available to drop off donations. A library staff member can direct you to the exact location of the bins within each branch. Donated items may be dropped off during normal business hours. To view a schedule of library hours of operations, visit us online at http://www.queenslibrary.org/ql_findabranch. Where is the food going to be distributed? Queens Library is partnering with the Food Bank For New York City to collect and distribute donations to a citywide network of food pantries, soup kitchens, and other programs serving communities and individuals in need of assistance. Food will be distributed to all boroughs including Queens. How much food is being collected? Queens Library aims to collect 3,000 pounds of canned goods. Can I donate dry goods, toiletries, or other non-perishable items? No. We ask you to donate only canned food. 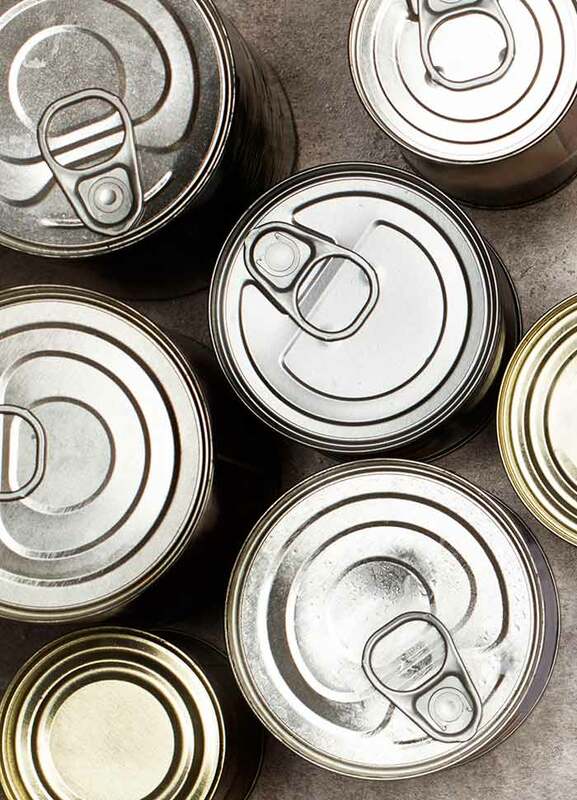 What should I do if I want to donate items other than canned goods? Visit the Food Bank For New York City to locate nearby food pantries, soup kitchens, or programs accepting donations. Go to foodbanknyc.org for more information. Can I donate expired or near expired items? We ask that all donated items be at least 1-2 months before the expiration date. This will help to ensure that items are in good condition to consume safely. Is it possible to drop off items at a Queens Library location before November 19th or after November 30th? No. Queens Library can only collect canned food items during the canned food drive period, which is Monday, November 19 through Friday, November 30. If you would like to donate canned food or other items before or after the campaign, please contact the Food Bank For New York City at foodbanknyc.org.